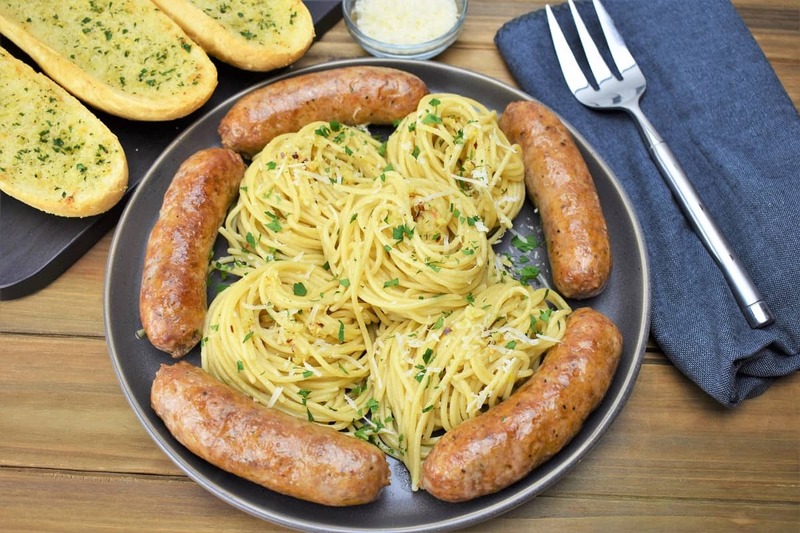 If you’re looking for a quick and affordable meal to serve your family on busy weeknights, look no further than this spaghetti aglio e olio & Italian sausage. 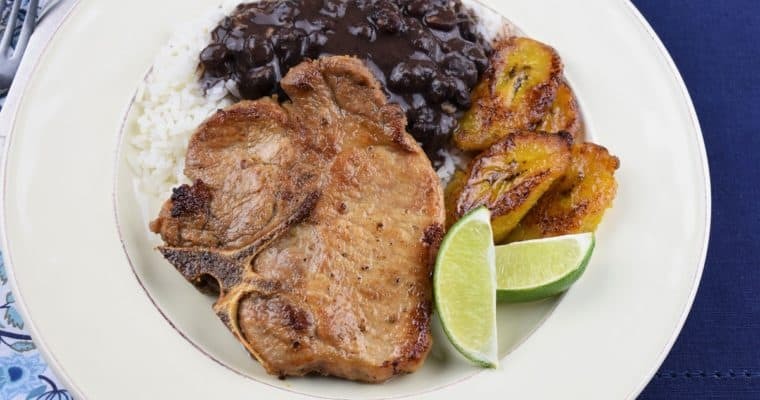 Most of the ingredients needed to make this delicious meal are probably in your pantry already. Grab some fresh Italian sausage and parsley at the market and you’re on your way to dinner. Pick up a loaf of crusty bread and make homemade garlic bread for an extra special meal. If you want try a different variation of this classic dish, try this spaghetti aglio e olio with fresh tomatoes & basil. And if you’re really short on time, try the classic spaghetti aglio e olio recipe. Enjoy! Heat the canola oil in a large, non-stick skillet over medium-high heat. Add the sausage to the skillet. Cook for 4-5 minutes, turning to brown on all sides. Add 1 cup of water to the skillet, lower the heat to medium and cover. Cook the sausage for approximately 15 minutes or until the liquid has evaporated. Give the skillet a quick shake every once in a while to make sure the sausage is not sticking to the bottom. Make sure the internal temperature of the sausage is at least 165°F. When the sausage is almost done, drop the pasta in the boiling water and cook to package directions for al-dente. Remember to add a generous amount of salt to the water after it comes to a boil; 1-2 tablespoons should do it. Cook the pasta according to package directions for al-dente. Before draining the pasta, reserve at least one cup of the cooking water. Then drain the pasta and add it back to the pot. Remove the sausage from the skillet, place them on a plate, and keep them warm by covering loosely with some aluminum foil. Place the plate in the microwave or oven, the sausage will stay nice and warm in an enclosed space away from drafts. Heat the olive oil in a skillet over medium heat. When the olive oil is hot, but not too hot – and nowhere near smoking, add the garlic. Cook the garlic gently for about 1 minute, stirring constantly. You’ll know it’s done because the garlic will become very fragrant. Add in the parsley and crushed red pepper, stir. Remove the skillet from the heat until the pasta is ready. Combine the spaghetti and the garlic oil. Toss to coat well. While tossing, add in a few tablespoons of the reserved pasta water, enough to make the noodles slippery and really easy to toss. Season the pasta aglio e olio with salt, to taste and toss again. 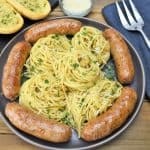 Serve the pasta with a sausage link and garnish with fresh parsley and Parmesan cheese. Always cook garlic gently over moderate heat, and stirring frequently. Don’t leave the garlic unattended. Garlic burns very easily and if it does burn, it becomes bitter and pretty much inedible. If your garlic burns – it happens – toss it and start over. Start a large pot of water over high heat. Bring to a boil. Heat the canola oil in a large, non-skillet over medium-high heat. Add the sausage to the skillet. Cook for 4-5 minutes, turning to brown on all sides. Add 1 cup of water to the skillet, lower the heat to medium and cover. Cook the sausage for 15 minutes or until the liquid has evaporated. Give the skillet a quick shake every once in a while to make sure the sausage is not sticking to the bottom. Make sure the internal temperature of the sausage is at least 165°F. When the sausage is almost ready, drop the pasta in the boiling water and cook to package directions for al-dente. Remember to add a generous amount of salt to the water (1-2 tablespoons). Reserve at least one cup of the cooking water, then drain the pasta well. Add the pasta back to the pot. Remove the sausage from the skillet, place them on a plate, and keep warm. Heat the olive oil in a skillet over medium heat. When the olive oil is hot, but not too hot (and nowhere near smoking), add the garlic to the skillet. Cook the garlic gently for about 1 minute, stirring constantly. Add in the parsley and crushed red pepper, stir. 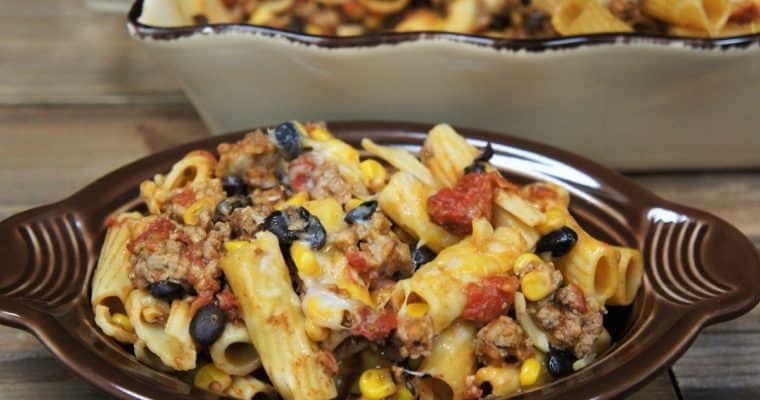 Remove the skillet from the heat until the pasta is ready. Combine the spaghetti and the garlic oil. Toss to coat well. Add a few tablespoons of the reserved pasta water, enough to make the noodles slippery and really easy to toss. Season the pasta aglio e olio with salt, to taste and toss again. 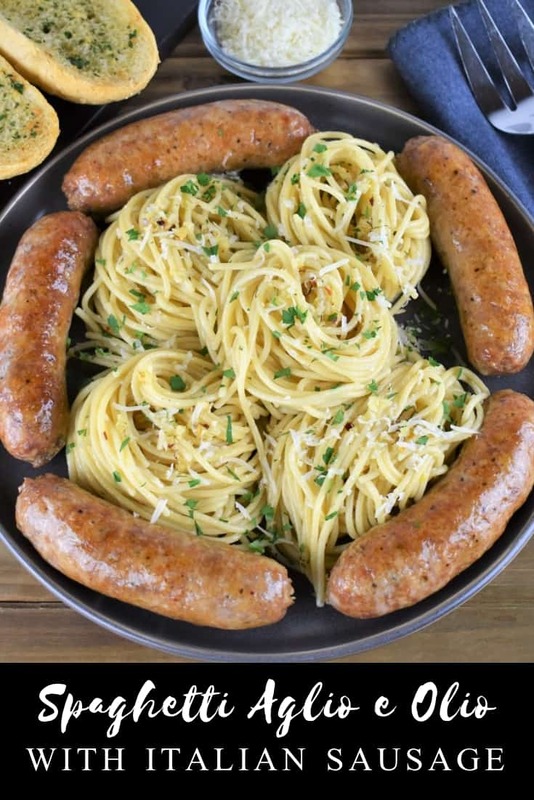 Garnish the spaghetti aglio e olio with an extra sprinkle of parsley, and serve with a side of Italian sausage.